Does the fast-paced lifestyle stress you? 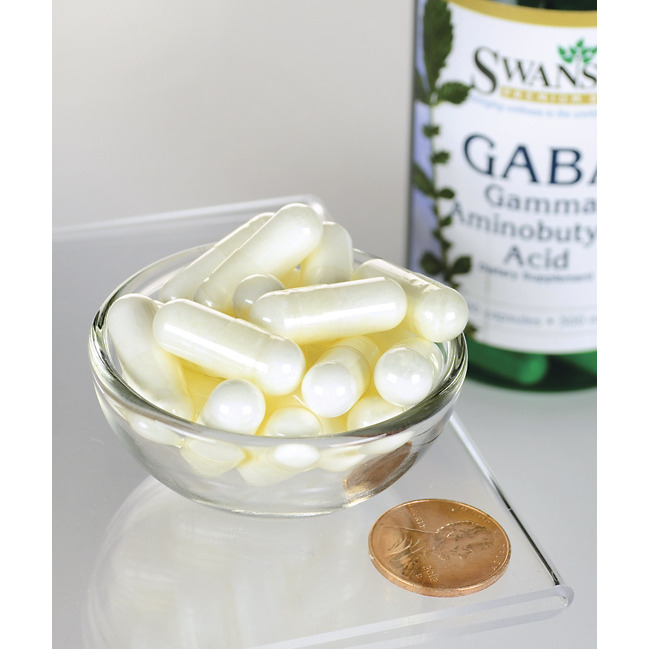 Find the means which will calm you down with Swanson’s GABA. 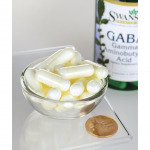 This is an all-natural compound, which is produced in the brain from glucose and the amino acid glutamine. 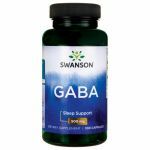 GABA (gamma-amino butyric acid) is a key factor in the response of the central nervous system to stressful situations. 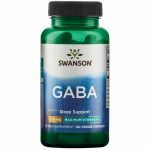 Dear Swanson: Will you restock GABA? If so, when? 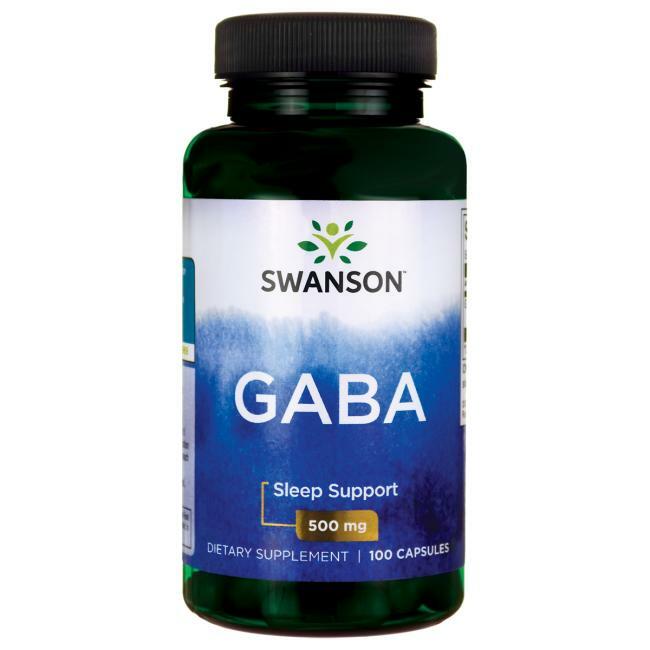 I have difficulty sleeping and staying asleep. Melatonin helps, but I added GABA and it definitely works with melatonin to provide me with a restful sleep.